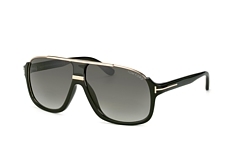 A list of the world's most renowned and popular designers would not be complete without Tom Ford. Born in 1961 in Austin, Texas, the son of Tom Ford Sr. and Shirley Burton discovered his path in life at young age. Having finished high school, he soon began studying design. From there, he went on to work for fashion designer Perry Ellis. During this time, he also met Marc Jacobs. 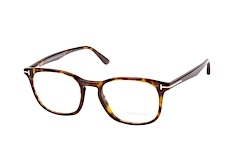 Within two short years, Tom realized that he would have to leave the US if he was to become a world-class designer. 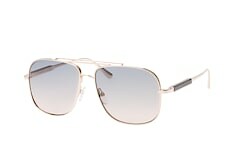 He took the leap and moved to Europe where he found employment as prêt-à-porter designer for no less than Gucci, in 1990. After Gucci's acquisition of Yves Saint Laurent (YSL) in 1999, Tom was named creative director of both brands. 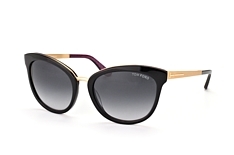 In 2004, he decided to seek out new challenges and launched his own fashion brand: the eponymous Tom Ford label. 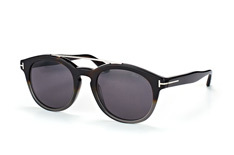 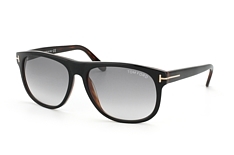 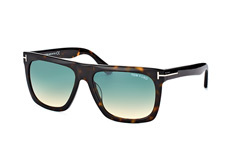 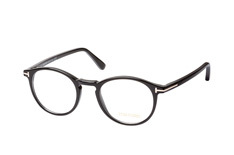 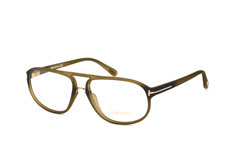 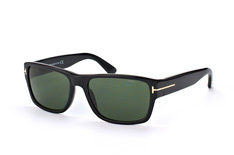 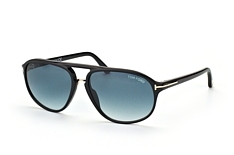 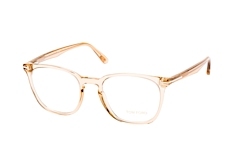 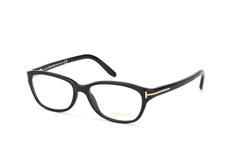 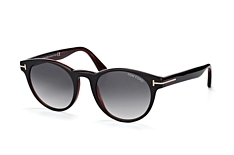 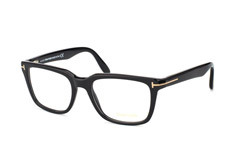 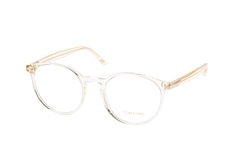 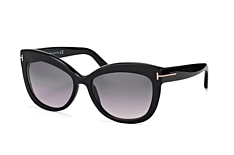 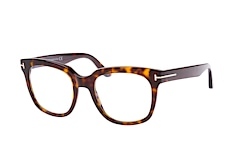 You can purchase the exquisitely designed Tom Ford Glasses and Tom Ford Sunglasses at the Mister Spex online shop. 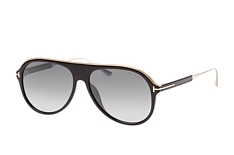 These extravagant frames impress with their unique design and luxurious feel. 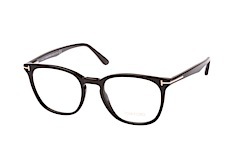 The collection is impressively diverse. 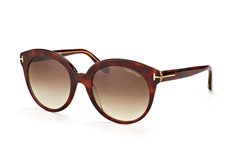 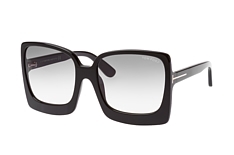 Almost every shape and colour can be found amongst Tom Ford's eyewear. 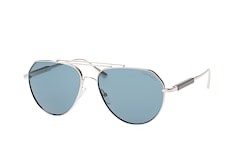 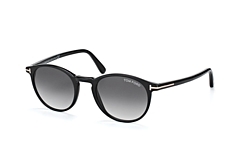 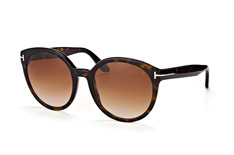 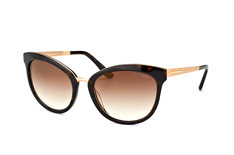 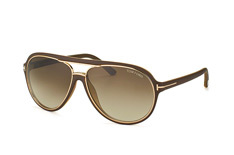 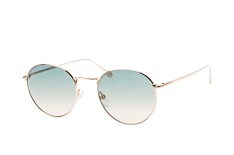 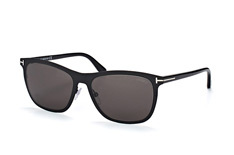 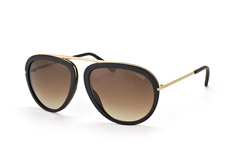 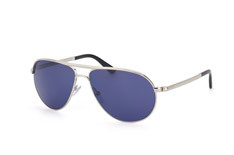 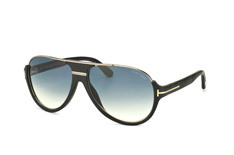 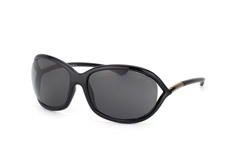 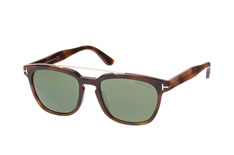 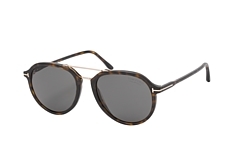 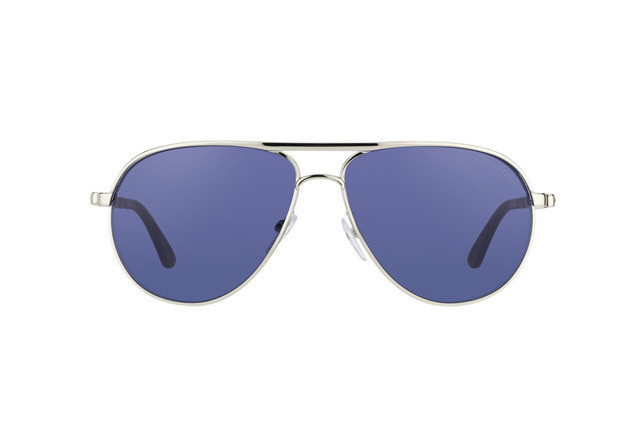 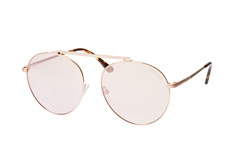 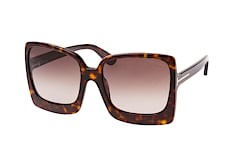 Ladies can enjoy the sublimely feminine oversized models, while guys can check out the slick, aviator-style sunglasses. 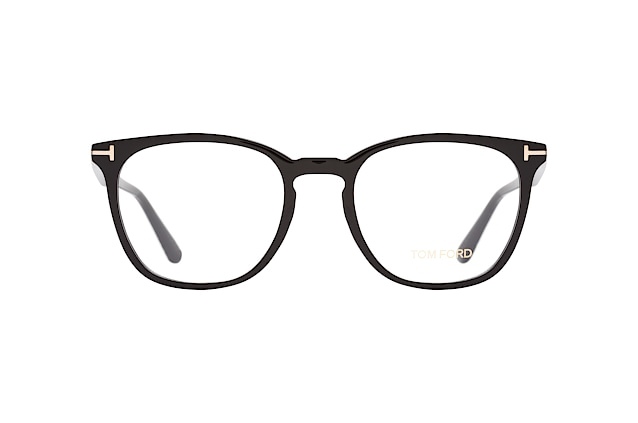 No matter which model you choose, Tom Ford eyewear is the perfect fit for even the most special of occasions. They are also extraordinarily comfortable and can easily be worn for as long as the day – or night – may go on.